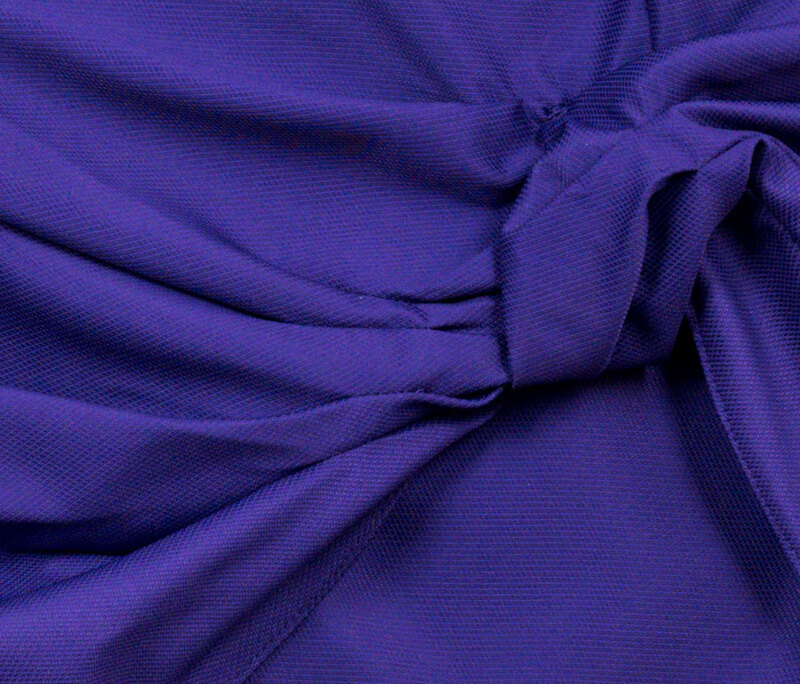 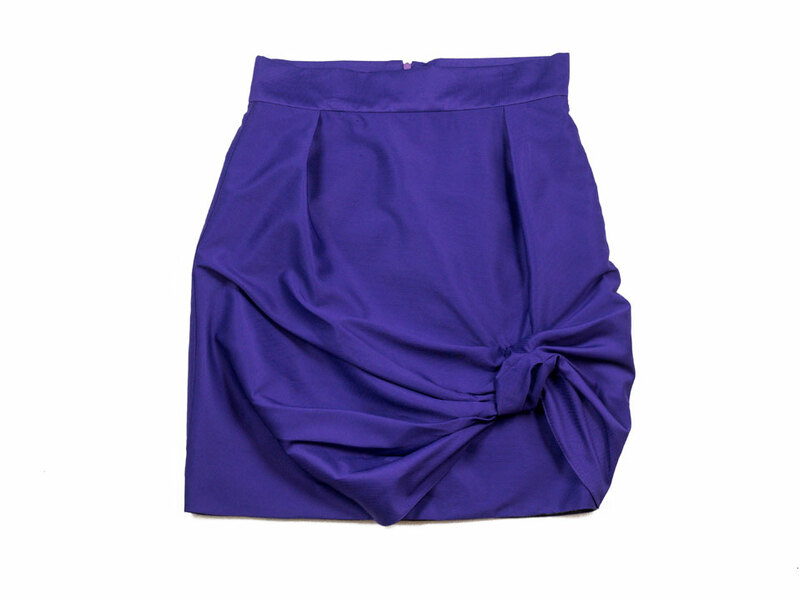 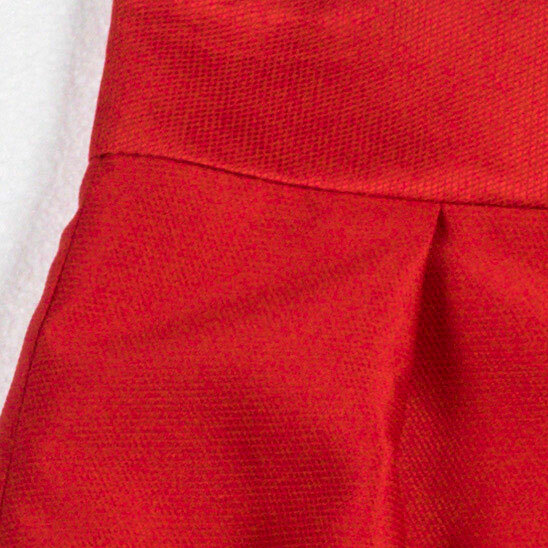 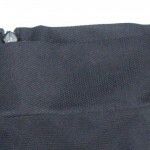 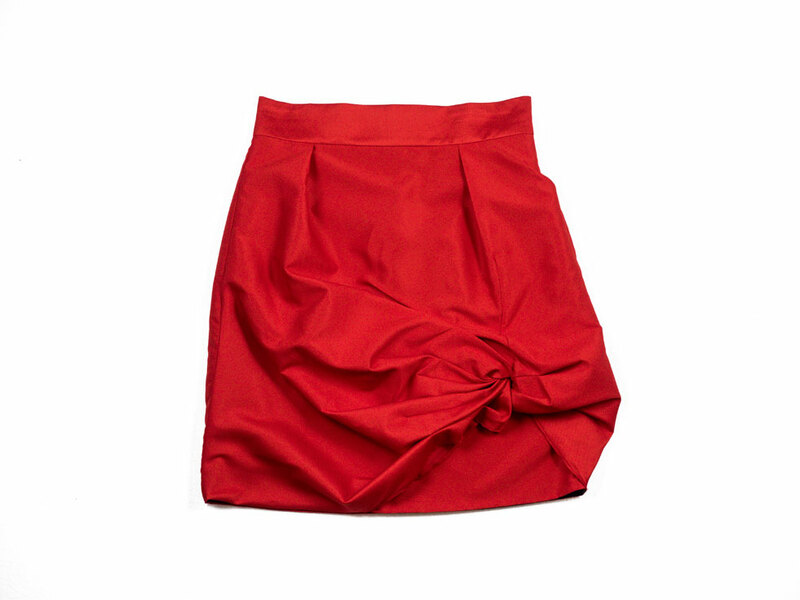 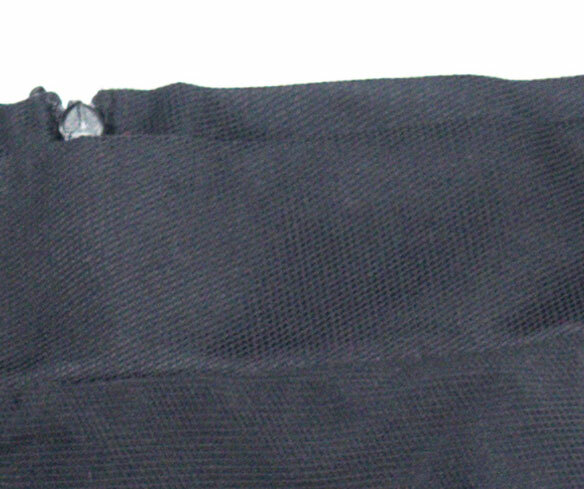 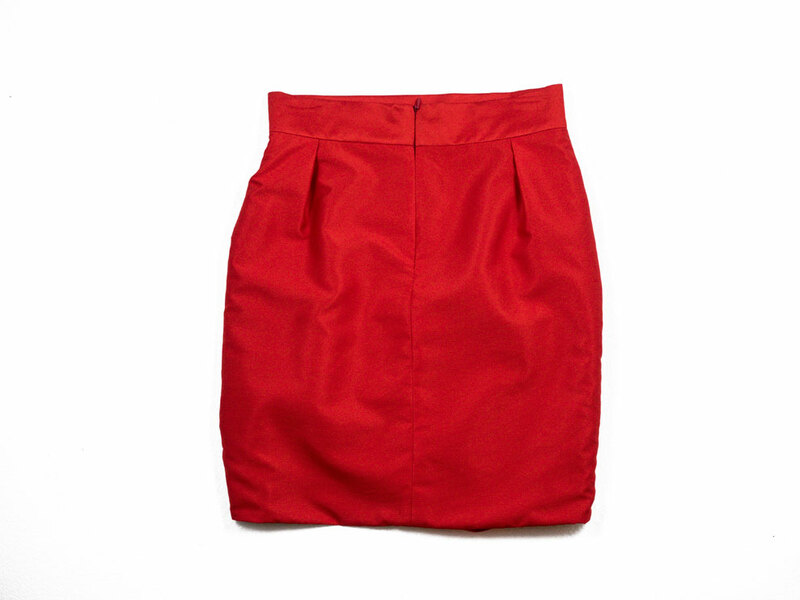 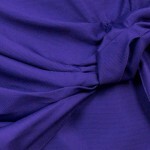 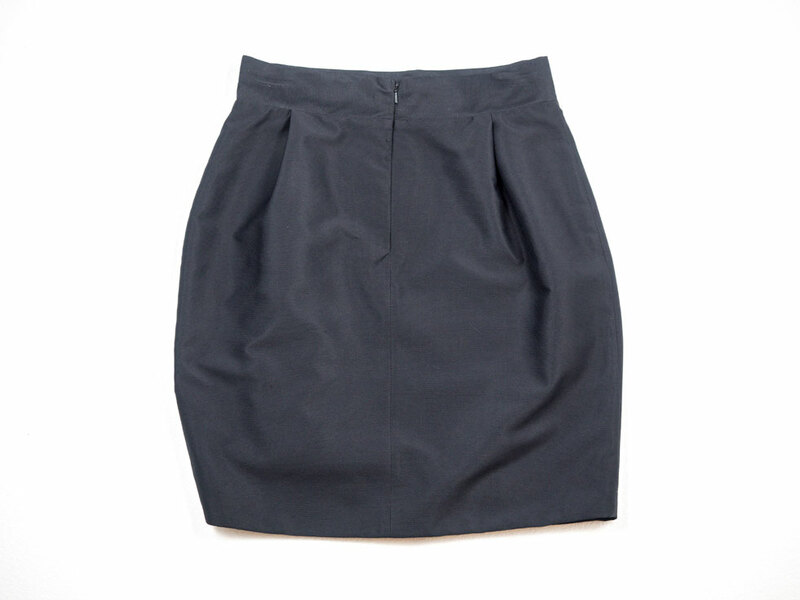 Polyester textured microfiber skirt with side knot. 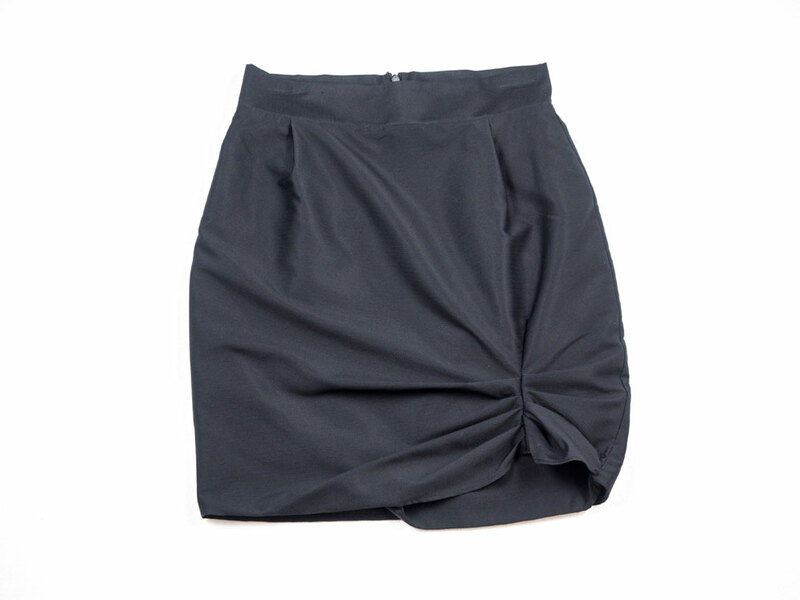 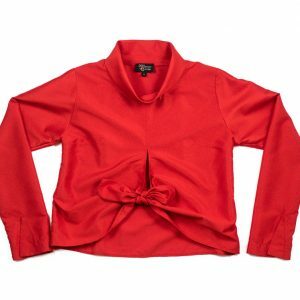 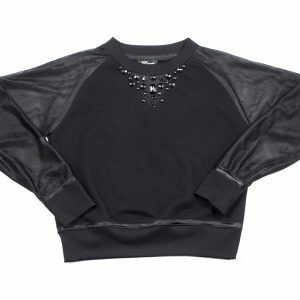 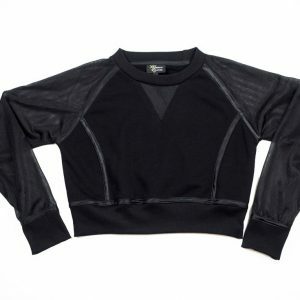 This skirt is fully lined, great for special occasions, team it up with our Celene tie top to make a complete look or for a more casual look go for the Chloe or Cynthia unbrushed fleece top. 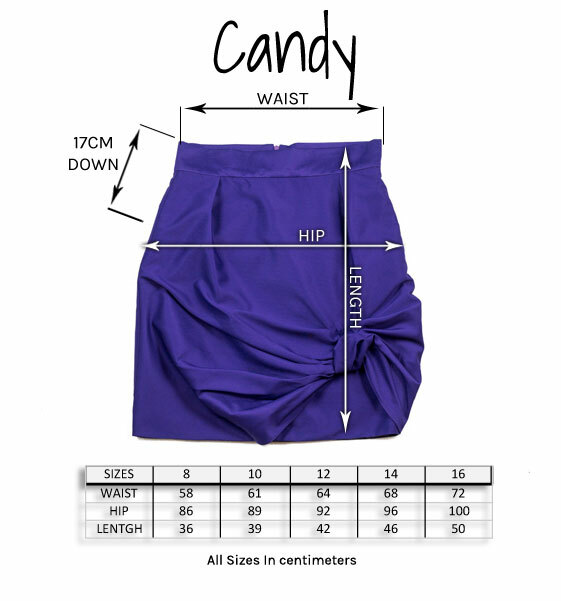 Be the first to review “Candy” Click here to cancel reply.